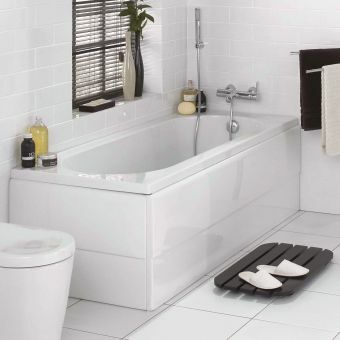 Please add your matching bath panels at the checkout Perfect for those with a bathroom that is smaller in dimensions, or features awkward, unmovable features, the Quantum Space Saver from Carron is ingeniously designed to give the greatest degree of compatibility. 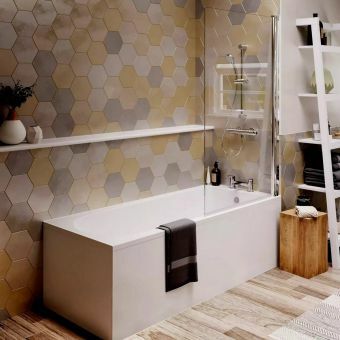 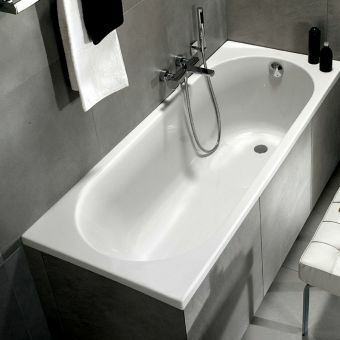 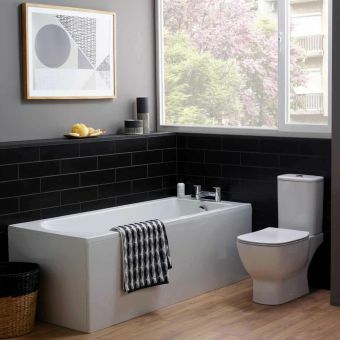 Featuring an angled body, this bathtub is the go-to choice for those needing an alternative approach to bath installation. 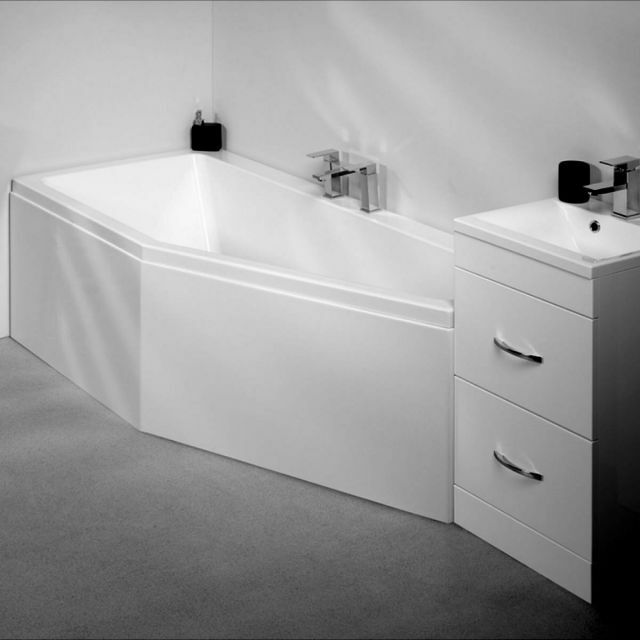 Available in a 5mm and Carronite finish, it retains heat for longer than conventional materials, as well as possessing twice the strength of acrylic. 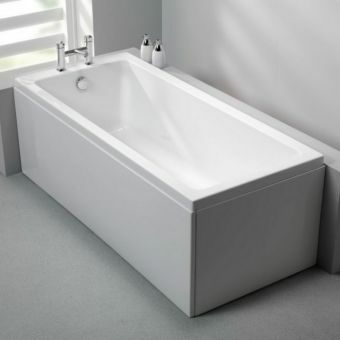 Measuring 1700mm in length, and 700mm and 400mm across at the widest and narrowest points respectively, it provides plenty of room to stretch out in an relax, while remaining economical with its space and water.